Overview: At the turn of the twentieth century, the United States began to take a more active role in world affairs. The need for overseas markets and raw materials during the industrialization of the Gilded Age led Americans to annex overseas colonies, including Hawaii, Puerto Rico, Guam, and the Philippines. 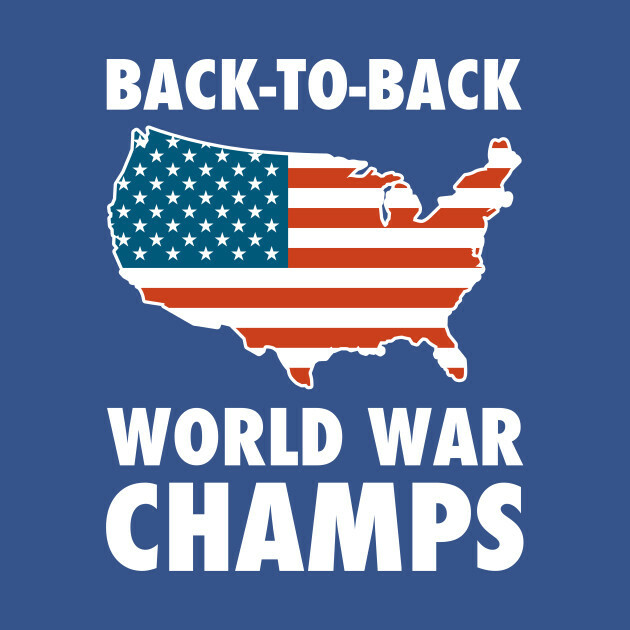 The U.S. was recognized as a major world power after winning the Spanish-American War in 1898. During the Presidency of Theodore Roosevelt, the USA used “Big Stick diplomacy” to develop a world-class navy, assert more control over Latin America, and construct the Panama Canal. Explain the reasons for and results of Americaʼs territorial ambitions in the late 1800ʼs, including entry into the Spanish- American War. Compare the positions of those favoring imperialism and those opposing imperialism. Trace the evolution of America the isolationist country to America the interventionist nation. Explain the factors that led to this change. Compare the philosophies of and reforms proposed by Progressives. Compare the philosophies of and reforms made by Theodore Roosevelt, William Taft, and Woodrow Wilson. Overview: Despite its growing role in world politics, the United States remained committed to neutrality when it came to European affairs, especially the outbreak of the “Great War” in 1914. Despite attempts to stay neutral, the U.S. was drawn into World War I in 1917 due to Germany’s unrestricted submarine warfare. While the U.S. played only a minor role on the battlefront, the war helped transform America at home. The war expedited mass production, changed women’s roles, and encouraged the “Great Migration” of African Americans from the Jim Crow South into the North. After the war in 1919, the United States played an important role in shaping the Treaty of Versailles and helped create the League of Nations. However, resistance at home kept the United States from joining the League and ensuring the peace of the world in the future. Explain the reasons for and results of Americaʼs entry into the First World War. Explain how and why free speech came under assault during and immediately following World War I. Key Terms: Neutrality, Lusitania, Unrestricted Submarine Warfare, Zimmerman telegram, Liberty Bonds, Great Migration, Espionage and Sedition Acts, Eugene Debs, AEF, Argonne Forrest, Armistice, 14 Points, Treaty of Versailles, League of Nations, Henry Cabot Lodge, Red Scare, Palmer Raids. Lecture 1: Causes, Homefront, "Over There"